Priced low, optimised for streaming perfection; world famous. Home of NZ’s cheapest web hosting plan. Extra grunt and power, without contracts. Renew monthly, no lock-in periods or contracts. Avoid downtime, hacks and more. Kia Ora, G’day, Howdy! We’re Gecko! Billing and services, managed your way. Unlike competitors, we don’t hide our support line. What is Dedicated Hosting all about? So, you want to create a website for your business? Great! First things first, you need to decide on a suitable hosting server. When online, these hosting servers provide people the opportunity to access your website. Alternatively, you could use your own server. But, think of the electricity bills, maintenance costs, and the overall expenses of buying a server. You can save time and money, by simply paying for a hosting service. There are a vast range of hosting services to choose from. No matter your business type, there is sure to be a service suitable for you. 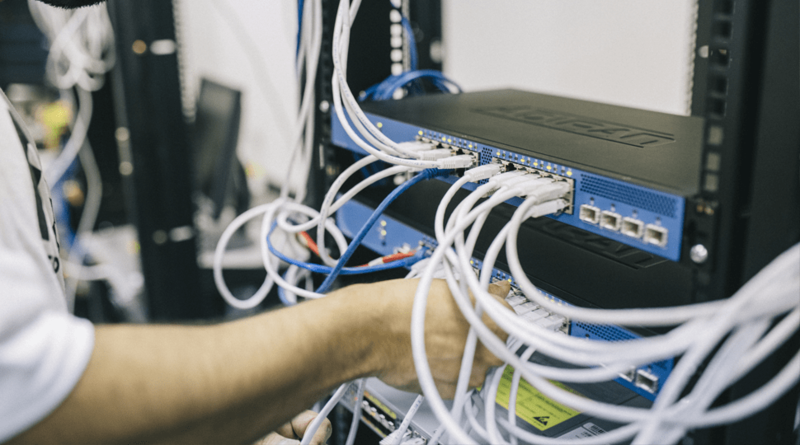 By considering the advantages and disadvantages of all the different hosting services available to you, you can be sure to find one to meet your business needs. From shared hosting, to dedicated server hosting, to virtual private server hosting and many more, you have the pick of the lot. With all these different options, it can be difficult to choose one. So let’s make it simple. Do You Run A Small Business, Or A Big Business? A shared hosting service can be the best option for smaller businesses. That way, you share maintenance costs and other responsibilities. Like living in an apartment with friends. If you run a bigger business, and you require server hosting to meet your complex demands, dedicated server hosting could be the answer. Dedicated server hosting involves you leasing the whole server, not to be shared with anybody else. You want this server to be dedicated to your hosting needs only, to facilitate for your business and its requirements. Consider the house ideology again, only this time you are paying for the whole house. It’s exclusive to you. Let it be clear that the advantages of dedicated server hosting are not limited to this 5. With that being said, these are arguably the most beneficial features of opting in with dedicated server hosting. Every business will have different needs for its website and traffic. It’s important to utilise a hardware that will meet these needs. Luckily you will have the option to choose which hardware you use to host your website. For many businesses, choosing dedicated server hosting will be the best option. Other hosting platforms won’t offer the benefits dedicated server hosting will, and you will be limited. Your business may even suffer. Dedicated server hosting provides you with full control over everything. As the admin, it is up to you which operating system you use. If it needs enhanced, improve it. If you run out of RAM on your server, it’s simple. Replace it! On a shared platform, any malicious attack attempts will affect all websites on the platform. This is not the case with dedicated server hosting. Therefore you don’t have to worry about losing customers, or ruining your online reputation due to something completely out of your control. You will not have to share your resources with any other website. Often on a shared platform, you have to share these resources. You are also limited to the packages the hosting service has to offer you. You can’t customise your operating systems, programs or apps on a shared platform. With dedicated server hosting all this freedom is provided. At Gecko, we specialise in providing always-on, dedicated private servers. Get in touch to see how we can help today! Who is web hosting for? Are you trying to build your own online radio station? Dylan has 10-years experience in the radio scene. From working on air at New Zealand's largest commercial CHR FM radio station to running his own online station (ZFM), he is a true online radio expert.